Selling your home doesn’t require anything other than a Realtor who is good at selling, right? Wrong! 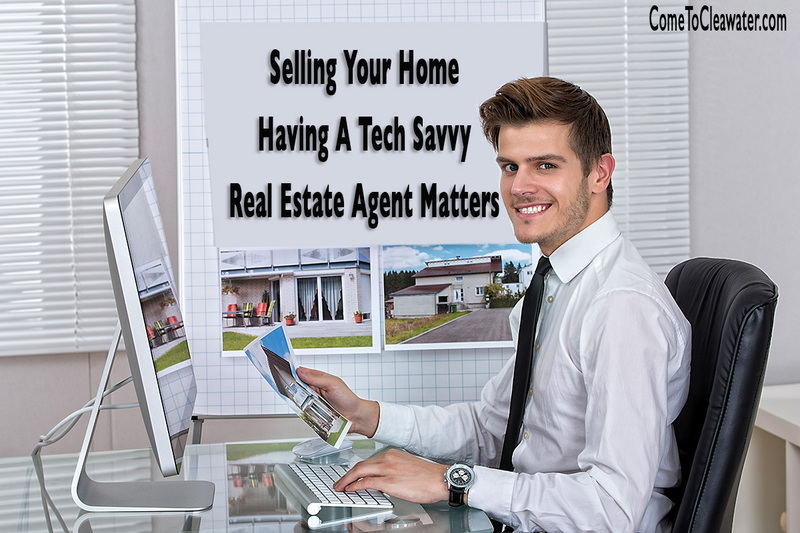 Having technology smarts as well is also really important in a real estate agent. Here’s why. If a Realtor has technology smarts, he or she is going to be one of the best marketers for your home out there. There is so much out there to use. A good Realtor will make use of the best, starting with showcasing your home in video via YouTube. How better to show all the best parts than with a video tour? A smart, tech savvy agent will use a good video camera, take professional looking videos and then post those videos all over their social media: Facebook, Twitter, Pinterest and so on. Most buyers start their searches online, why not give them a sneak peek? Next thing they should be savvy in is email marketing. A good, tech savvy Realtor will have an email database of buyers who are interested in buying. Not just past sellers, but people who have contacted them looking for properties in your area. Being able to market to known buyers via email is a great way to get your property seen. Of course that video and all the other photos your agent takes of your home should end up on their website and other real estate search sites like Realtor.com and Zillow.com. Again, more exposure for your property. Lastly, do they have a good smartphone and know how to use it well? A smartphone will give them the ability to respond to you and buyers at all hours via text and email, as well as being able to use the most up to date apps to keep on top of everything they need to sell your house. 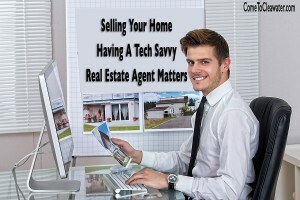 Yes, being tech savvy is important in real estate.